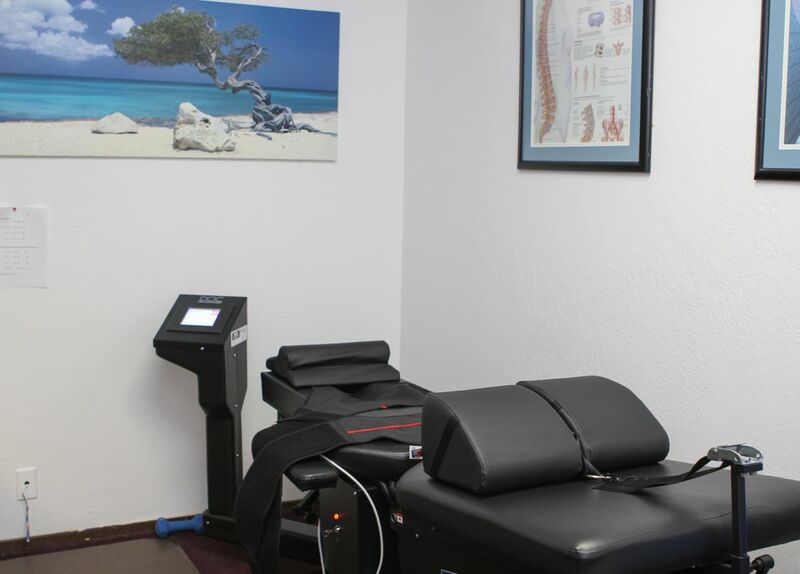 Chiropractic USA provide professional chiropractic services to the Santa Clara area and surrounding communities. Service offerings focus on providing relief from acute and chronic pain, increased mobility and function, as well as long-term wellness care to individuals and families of all ages. Dr. Hooshdaran attended Palmer College of Chiropractic in San Jose, CA from 1998-2001. 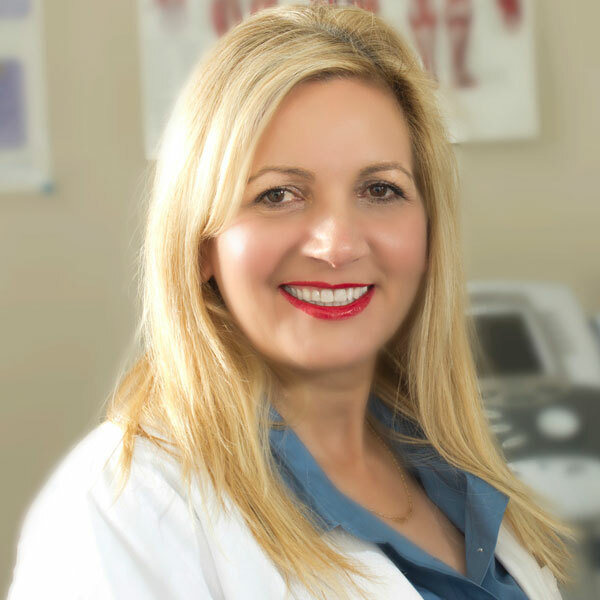 In 2004, Dr. Hooshdaran opened Chiropractic USA in Santa Clara, CA where she specializes in Chiropractic, Massage, Physiotherapy, Nutrition, and Lifestyle wellness. My main objective is detecting and correcting musculoskeletal areas of the body that are functioning improperly. My patients receive therapy designed to ease pain and improve their health. I will treat you with concern, compassion ,and respect. I am a caring doctor who will work with you to relieve your problem and help you keep it from recurring. Headaches According to the latest research, 9% of men and 12% of women in the U.S. experience at least 1-2 headache episodes per month. Auto Accident Treatment Were you involved in an automobile accident recently? If so, it may be a good idea to visit a chiropractor. Sports Injury Treatment Whether you’re a weekend warrior, professional athlete, or somewhere in between, sports injuries can happen to anyone at any time. Sciatica Treatment Spinal decompression therapy is a nonsurgical method of stretching the spine to help relieve back pain and leg pain. I am so glad that I met Dr. hooshdaran. She is a very sweet and kind person. Has a very good personality. Great place to get your massage. Dr. Hooshdadan cares about her patients and always makes the environments joyful. If you care about your health please go to Dr. Hooshdaran. My husband had a car accident and he was full of pain, could barely sleep, could not drive his car without complaining about the pain in his arm, etc ... In very few sessions his pain disappeared and he began to have better mobility and rest. He still has many sessions ahead but we know he is in the best hands. She is definitely the best doctor we have ever met.Please, do not hesitate to make an appointment with her. It will Improve your health. My mother came to visit me from Spain and a few days after the trip began to feel very bad, completely rigid and in great pain. Since we arrived she made us feel safe. Her sweetness, education and above all her professionalism confirmed that we went to the right place. My mother has been visiting this clinic for a few days before returning to Spain. Thanks to the work of Dr. H and the Physiotherapist Alejandro, my mother recovered mobility and was able to enjoy all this time with us. If you are looking for a professional and human team, ask for an appointment at this clinic.